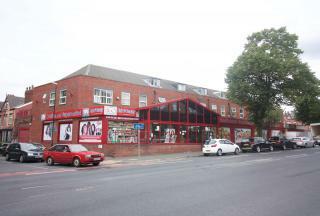 Moorland Property offer this one bedroom apartment to let. 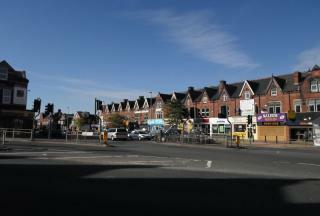 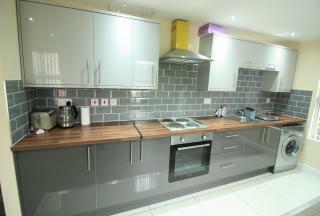 Moorland offer this two bedroom flat to let. 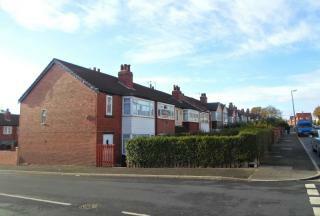 Two bedroom property to let. 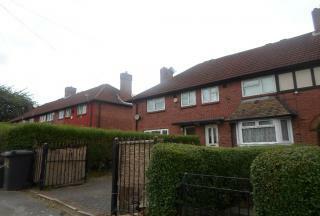 Moorland offer this three bedroom property to let. 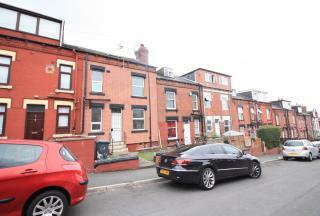 Three bedroom through terrace to let.